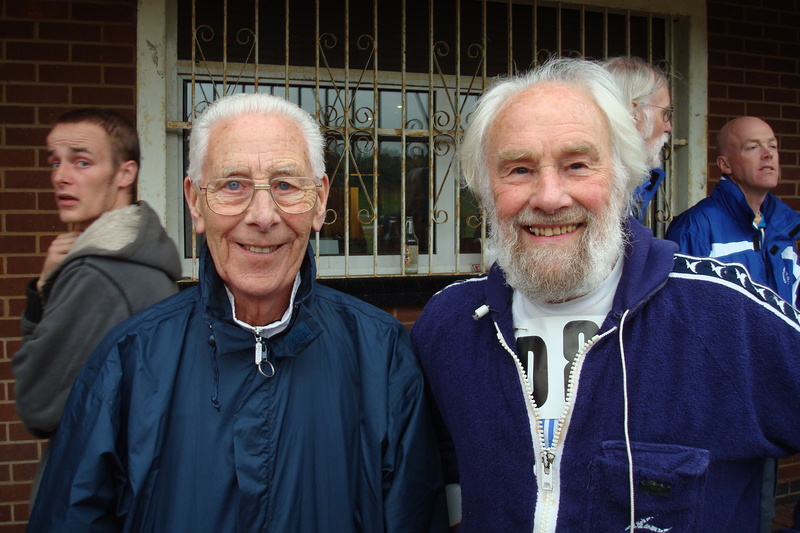 Chilly autumn weather proved no barrier to the hardy members of the MMAC and their families as some of the top names in British veteran athletics gathered at Tamworth AC’s Stadium to celebrate the 40th Anniversary of the Midland Masters Athletic Club which was founded in October 1971. The day’s proceedings had kicked off with an authentic Olympic Torch, by kind courtesy of torchbearer Anna Delargy, being carried in relay from Halesowen Athletics Club, where Midland Veterans AC, as it was then known, was formed. Runners followed the canal towpaths through central Birmingham to arrive in Tamworth Stadium at the start of an afternoon’s fun and competition on track and field. 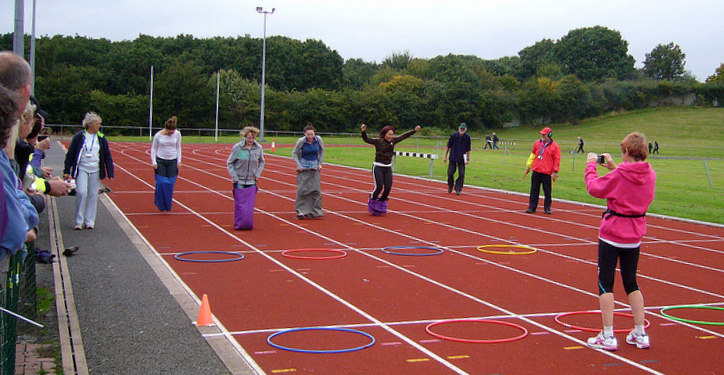 The day’s track and field competitions began with the Paarlauf Relay. This one had pairs of runners running in turns for a total of 12 minutes, the winners being the team covering the greatest distance in the time allowed. Of the two teams entered for this Tony Jeffs and Adrian Lloyd ran approx. 3200m, finishing ahead of Mick Smedley and Dot Fellows at 3000m. Next the skills of our official handicapper Eric Horwill were brought into play in the 1 mile walk yacht handicap. 1st was Dave Carney in 11:56.3 H/cap 1:10, 2nd John Constandinou 9:23.9 H/cap 3:50, with Eric handicapping himself out to 6th place of 6. The Maxwell House 1 mile H’cap run was the best supported competition of the day with a total of 10 athletes striving for glory. Prizes of coffee kindly provided by Brian Owen (President 2008/09) went to 1st finisher Tony Jeffs in a time of 6:40.4 H/cap 3:10, 2nd Sean Pender 7:09.9 H/cap 2:45 and 3rd George Phipps (14 years my senior and founding Chairman and Life Vice-President of the club), who I don’t think I could ever beat when I first joined the MVAC over 30 years ago and is still going strong in his 80’s, at 10:03.8 on scratch. 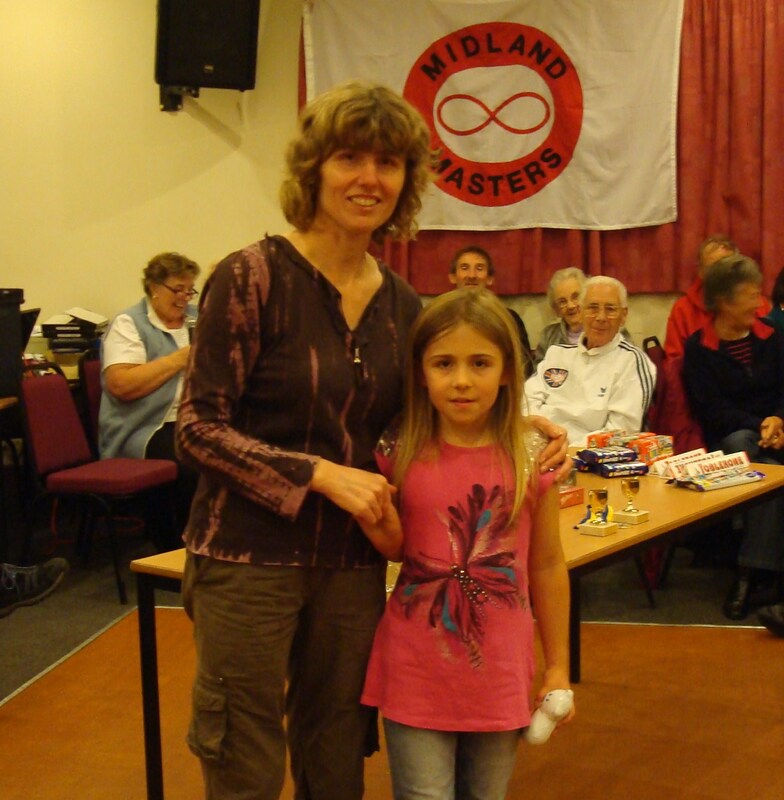 The Long Jump H/cap was taken by the day’s youngest competitor with Charlotte Kneill-Boxley, aged 8, soaring to a handicap total of 6.97m, proving the old saying that if you want to be a good class athlete chose your parents very carefully! 2nd was Tony Jeffs at 5.88m. Although designed as a fun day it was not without a serious athletic performance as Sparkhill AC’s Graham Roberts set a new Midlands over-80 age group record in the hammer throw, propelling the ball and chain to 27.56m, with Mel Garland 2nd throwing 17.81mtrs. Graham also won the shot H/cap from Mel with a H/capped total of 10.02 from Mel’s 9.94m. The day’s track and field exploits were rounded off with some fun events, including two obstacle races, welly wanging and a family relay, which were all enjoyed by a very appreciative audience. A series of demonstrations and inter club competitions by the Midland Area Tug of War Association, along with an explanation of some of the rules, techniques and tactics at the higher levels of this gruelling sport, proved a most interesting and enjoyable spectacle and was cheered on by a very enthusiastic crowd of spectators. After the day’s exertions it was time to eat and a good selection of meals and snacks were on offer with more than enough food to satisfy the most voracious appetite. After the eats it was time for a summary of the day’s events and a glance at the Club’s history by MMAC Chairman Irene Nicholls, delivered with her usual charm and skill. George Phipps shared a few reminiscences of his days as a founding member of the club. 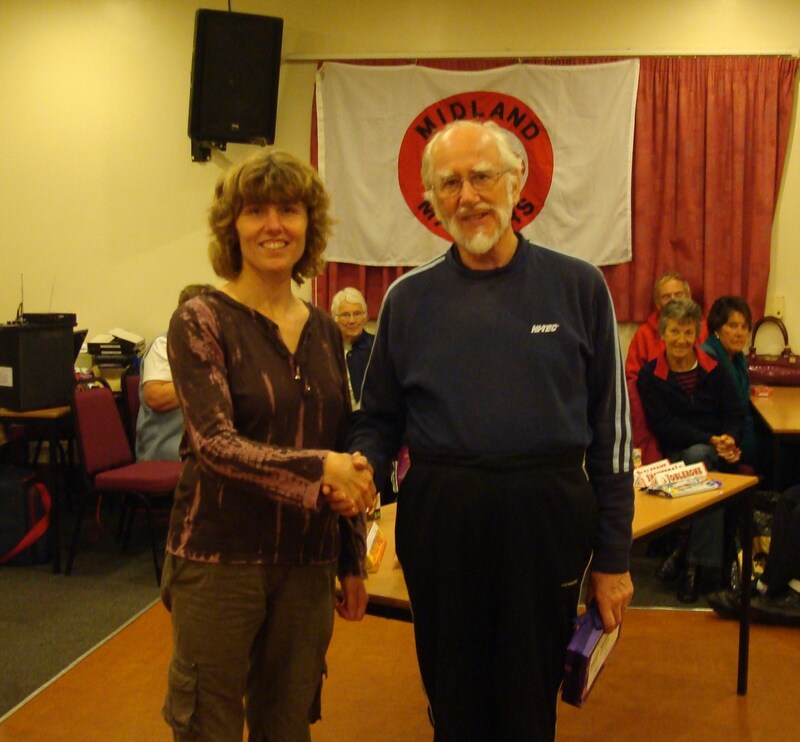 The individual event prizes had been generously donated and were duly handed out by Sue Neill-Boxley. 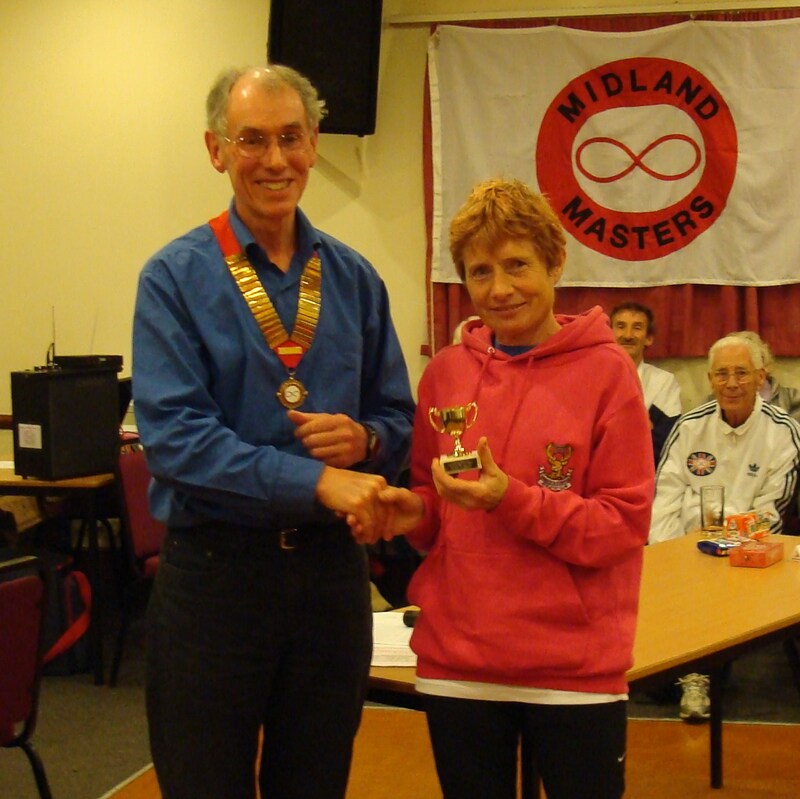 MMAC President Adrian Lloyd gave a vote of thanks to all the organisers, helpers and track and field officials who had made the day possible, and thanked Tamworth AC for the use of their facilities which had been ideal. He then presented cups for Victor Ludorum and Victrix Ludorum, awarded according to athletic prowess and participation on the day, with an element of age seniority also taken into account. The deserving winners were Graham Roberts and Dot Fellows. Next a display of the spectacular pyrotechnical kind lit up the night skies of Tamworth much to the enjoyment of the MMAC revellers, and congratulations on a well-chosen selection of fireworks by MMAC Treasurer Martin Wilkinson and his team. Finally it was let your hair down time with some great music supplied by disco supremo Matthew Unsworth (Margaret Simpson’s grandson). Surely the winner of the night’s ‘Strictly’ competition must have been Dot Fellows with some real cool moves! It’s a pity so many people had to be in bed by 9:30pm. Or maybe they had got wind that the M42 south junction had been closed, which was a bit of a shock! Anna Delargy shares her Olympic Torch with MVAC/MMAC Presidents, past, present and future. Edgar Nicholls (1988/89), Derek Fellows (2003/04), Tom Morris (2005/06), Irene Nicholls (1985/86), Dot Fellows (1998/99, obscured), Margaret Simpson (2009/11, obscured), Adrian Lloyd (2012/13). Absent from photo: Phil Owen (1990/91, MC playing ‘Chariots of Fire’ over the Tannoy) and Eric Horwill (2002/03, busy preparing the 1 Mile Race Walk). Of course these celebrations could not have taken place without the organisational skills of the core team of helpers and MMAC committee members who always give of their time selflessly and made this occasion such a success and I would like to thank them on behalf all MMAC members. Adrian Lloyd event organiser, Phil Owen, announcer and master of ceremonies , Irene Nicholls results collator, Margaret Simpson sub-committee secretary and, with Edgar Nicholls, reception desk, Eric Horwill official handicapper, Rita Brownlie, meeting manager, Derek Johnson, officials co-ordinator, Roger Michell, starter, Derek Fellows and Tom Morris timekeepers, John Walker Olympic torch relay organiser, Sue Neill-Boxley obstacle course and prizes, Martin Wilkinson pyrotechnics, Matthew Unsworth, disco. As always, unsung partners and family had pitched in to help, and it was a delight to see three generations of the Kneill and Simpson families present and actively participating in the day’s activities. Our celebrations took place yesterday at the Tamworth AC’s headquarters. An afternoon of fun and frolics was planned by a small team headed by our current President, Adrian Lloyd. The weather was kind and the forecast of light rain fortunately didn’t materialise. 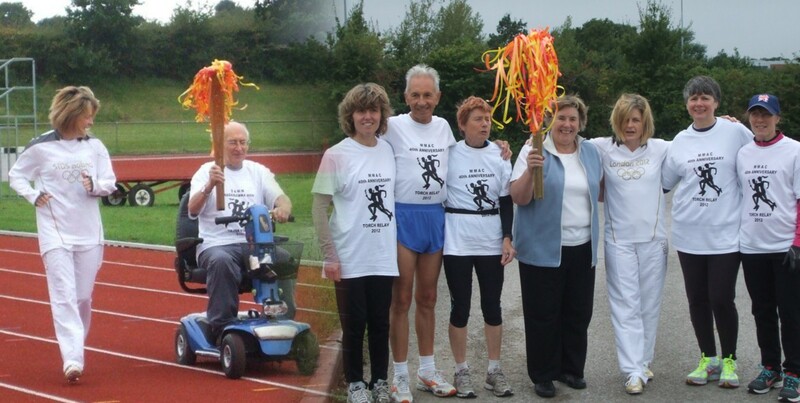 John Walker, our Road/ XC Secretary, organised a “Torch” Relay from Halesowen ( the place where it all began) to Tamworth, timed to perfection, arriving at the start of the meeting and ending with a lap of the track consisting of a genuine Olympic Torch and plethora of past Presidents. Seconded at the last minute for timekeeping duties with fellow past President, Derek Fellows, we were grateful that our tasks were not too onerous. The show kicked off with a two- man Paarlauf, 12 minutes in duration. What a pity only two teams participated because once everyone had ‘sussed’ out how it worked it proved to be quite a close fought contest. A mixture of techniques was used, run 300m; jog back 100m or run 200m; jog across grass, adding to the interest. On the track, 1 mile handicap races followed both for race walkers and runners, whilst field events consisted of long jumps and shot put plus welly wanging, the latter proving the most popular! Obstacle races and family shuttle relays rounded of the track events and a demonstration of tug- a – war being the afternoon’s highlight. After all these efforts everyone fed themselves on jacket potatoes with various fillings and a substantial buffet. Presentations to the winners were then carried out by Sue Kneill-Boxley, one of the organising team who sorted all the obstacle races, bouncy castle and who contributed in such a tremendous way. With darkness falling, our Treasurer, Martin Wilkinson, and small team prepared the firework display. Wow! 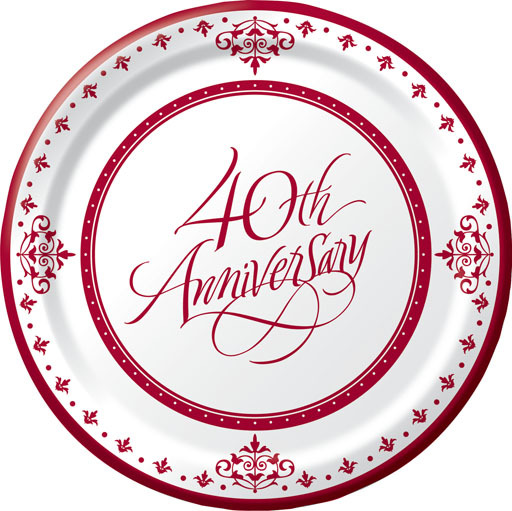 What a way to see off our 40th year, a really beautiful display and I’m sure Tamworth enjoyed it too! The evening was rounded off with music and dancing. All in all a very enjoyable and entertaining day. Congratulations to Adrian and his team for organising such a great event. Please feel free to make comments on this page. You’ve seen the poster. The date draws nearer and we have tested the stadium at Tamworth, including its recently resurfaced track. There are of course showers and changing rooms and a comfortable clubroom. We’re sure we have an excellent venue. The programme of athletic activities is firming up, with the main relay and handicap events listed for entries in the RESERVATION FORM . We really do need entries in advance for handicapping the T&F events, but will be happy to take entries on the day, especially for the mixed relay 4 x 25 yds, welly relay 4 x 50 yds, egg & spoon race, obstacle course and welly wanging! We have procured an Olympic Torch for a roughly marathon length relay from the Club’s birthplace in Halesowen to Tamworth, with a route using canal towpaths and traffic-free as far as possible. Some runners are already lined up, but any Master Athlete who would like to join in is asked to show this on the RESERVATION FORM (and preferably phone the relay organiser John Walker on 07831 592327 as soon as possible). 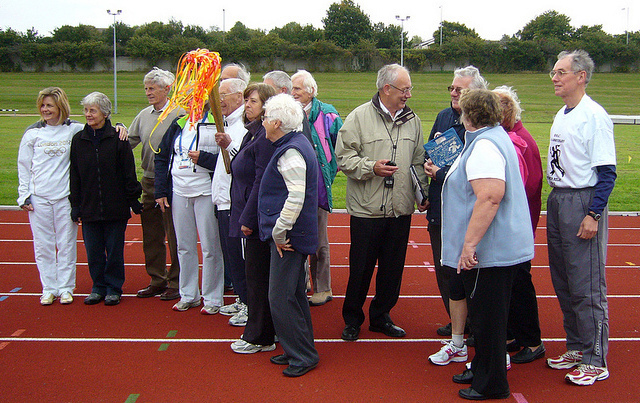 This Torch Relay will be timed to arrive in the Tamworth Stadium and conclude with a celebratory lap of the track early during the afternoon’s sporting events. Jacket potatoes and an extensive buffet promise a hearty supper for everyone, whatever the weather, and the bar will be open throughout the afternoon and evening. No restrictions on dress for the disco, but expect fairly casual attire. Let’s make this a day to remember – sign up now. For those of you not participating in the events but want to come along anyway, just leave the entries bit blank…..
Tracey, A yacht handicap means that runners start of at intervals, slowest first, and all run the same distance as opposed to starting off at different distances. John W should have got back to you. Please give him another ring. He was away in Italy, probably when you rang and may have missed your message. I do know that he does have enough runners but the more the better. We do need more in the events at Tamworth and would love to see you there, please contact Adrian. I will forward your post (Comment) to him.